The ARRONDO has a fine sense of proportions and aesthetics. 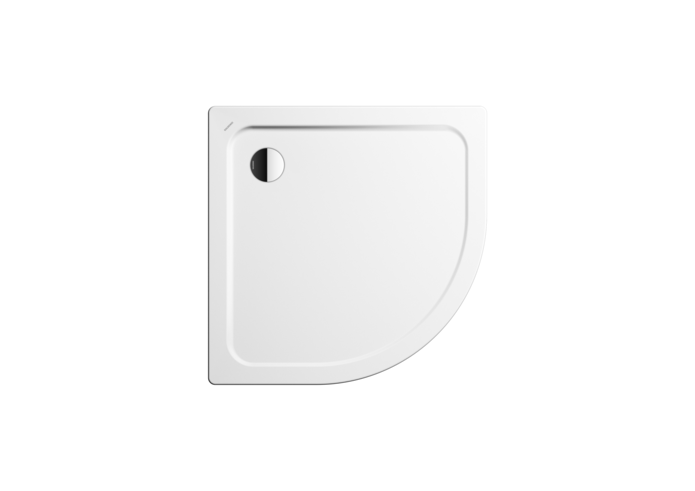 This quarter-circle shower tray captivates with its minimalist formal language, based on the successful dialogue between the basic geometric shapes of circle and square. 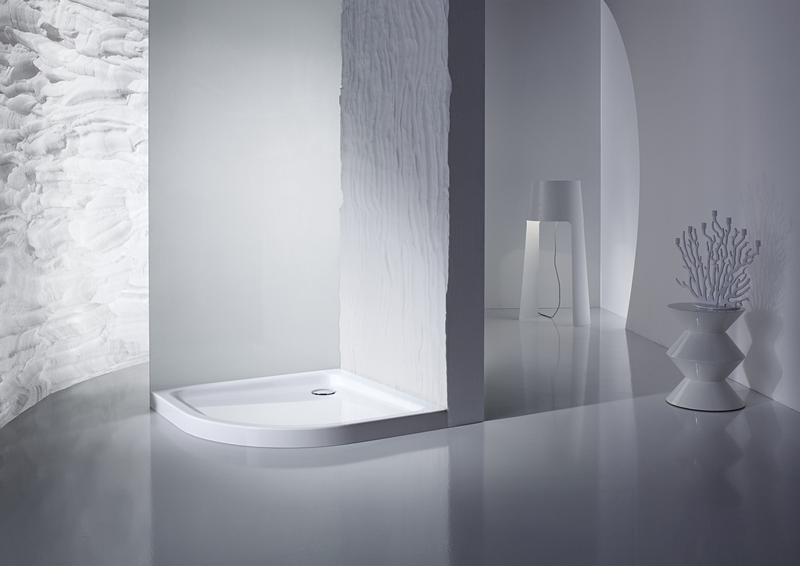 But there‘s nothing minimalist about the comfort offered by the ARRONDO with its exceptionally large standing area for plenty of room to move when showering. 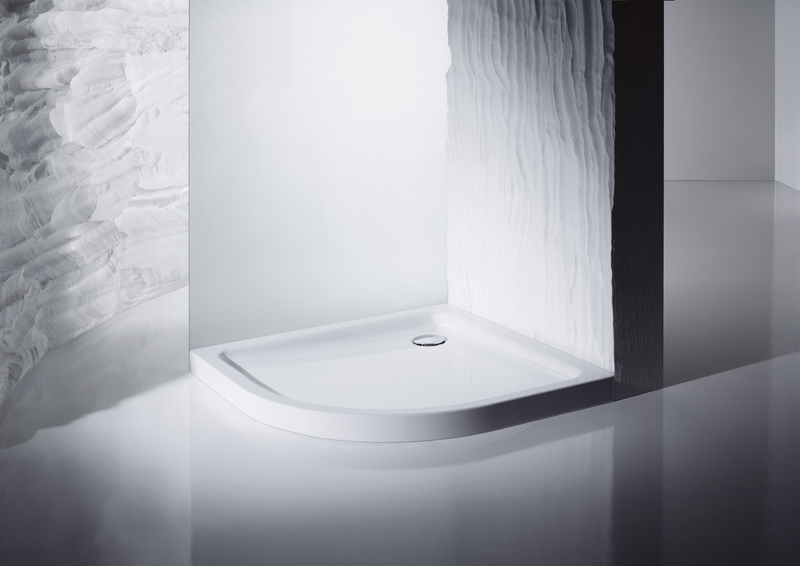 ARRONDO is available in four different sizes and with a moulded panel.